We used data and science to determine the places in Vermont where everyone sleeps safe and sound. Editor's Note: This article has been update for 2019. This is our fifth time rankings the safest places to live in Vermont. For a lot of people who live in the fine state of Vermont, safety isn't a problem, but we don't all get to live in the safest cities -- unless of course you live in Shelburne. The purpose of this post is to determine where the safest cities to live are in the Green Mountain State. Those places where crime is usually something you hear about on Facebook, but not from your local paper. In all, we analyzed 22 cities in Vermont with a population of more than 5,000 using the latest FBI crime data. So what's the safest place to live in Vermont for 2019? According to the most recent FBI UCR data, Shelburne ranks as the safest place to live on a violent crime and property crime rate basis. While there are surveys and public polls on what cities in a state are the safest, we didn't want to rely on speculation and opinion. Instead, we looked at the hard numbers from the FBI's most recent report of crime (Sept 2018) in Vermont. For example, there were a total of 46 crimes committed in Shelburne which had a reported population of 7,827. That means the number of crimes per capita is 0.0059 which translates into a 1 in 170 chance of being the victim of a crime. We only looked at cities that have populations of more than 5,000 people reported to the FBI in 2017. This left us with a total of 22 of the biggest cities in Vermont to rank. We ranked each city for each criteria from 1 to 22 where 1 in any particular category is the safest. Next, we averaged each places two criteria to create a Safety Index. We crowned the place with the lowest overall Safety Score "The Safest Place In Vermont". The safest city, based on our criteria, is Shelburne. 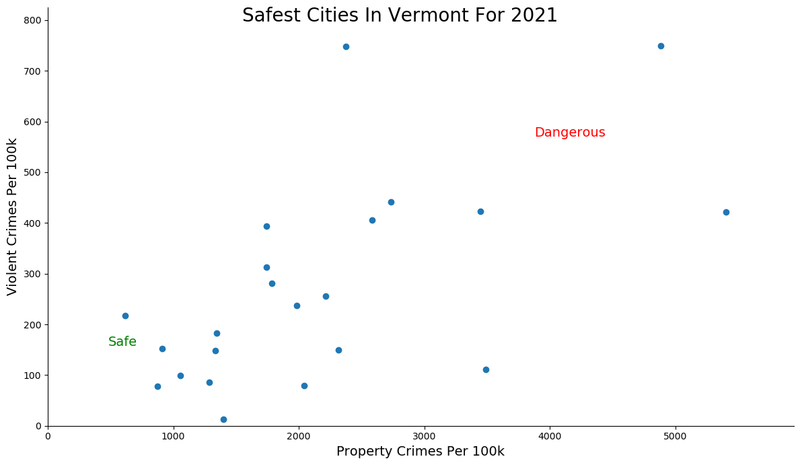 The most dangerous city in Vermont? St. Albans, where residents had a 1 in 12 chance of being the victim of a crime. Located on the shores of Lake Champlain, this Burlington-burb has managed to safely keep Champ, the lake monster, at bay. Thank goodness! More importantly, however, Shelburne has managed to clench our number one safest city in Vermont spot. 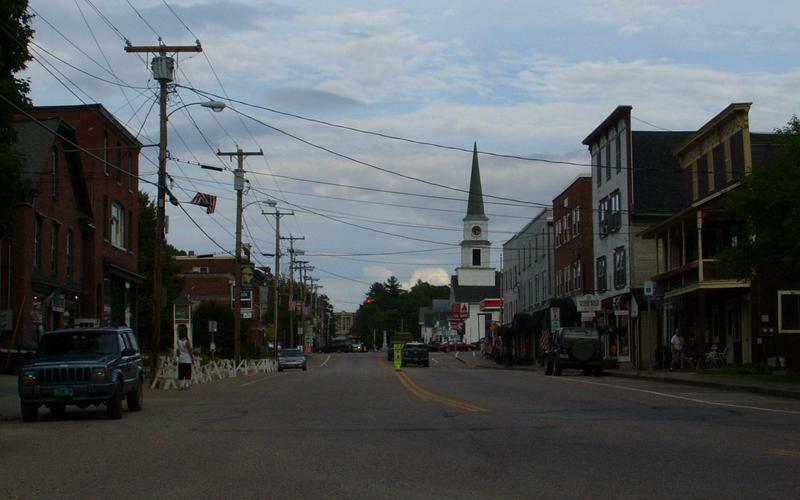 There's a true sense of community in this quaint town in the northwest corner of The Green Mountain State. The residents, here, look out for each other. Shelburne's gold star qualities like the non-existent number of crimes per 100,000 residents, their large number of educated residents, and just their overall safety standards, speaks volumes. With a little over 11,000 residents, the superb quality of life in this little village in Chittenden County is the reason that it jumped 2 spots from last year. It is also the reason it houses the state's largest retirement community. You wouldn't trust just anyone with granny and pappy, right? There is a ton of stuff to do in this little town at the base of the Missisquoi National Wildlife Refuge. They have a boat load of places to shop and dine, and their immaculate parks provide the backdrop for safe, friendly games of basketball, volleyball, and tennis for all ages. But, steer clear of their Royal Swans in Village Green Park. Swanton residents have been known to go to extreme measures to keep their swans safe, too. And, yes, we're pretty sure that's how the town got its name. So grab the fam, pack the grocery getter, and get a-movin' soon so you don't miss out on any of their safe, family friendly activities scheduled for 2019. Middlebury is the ideal destination when you're trying find that true Vermontian feel with small city vibes in the middle of nowhere, New England. This village of quaint rustic beauty is located in Addison County and provides the backdrop for our third safest city in Vermont. Life is looking up for Middlebury; they are up five from last year. Middlebury residents not only look out for each other, they protect their quinitessential New England lifestyle. But don't let the 'quaint' deter you. 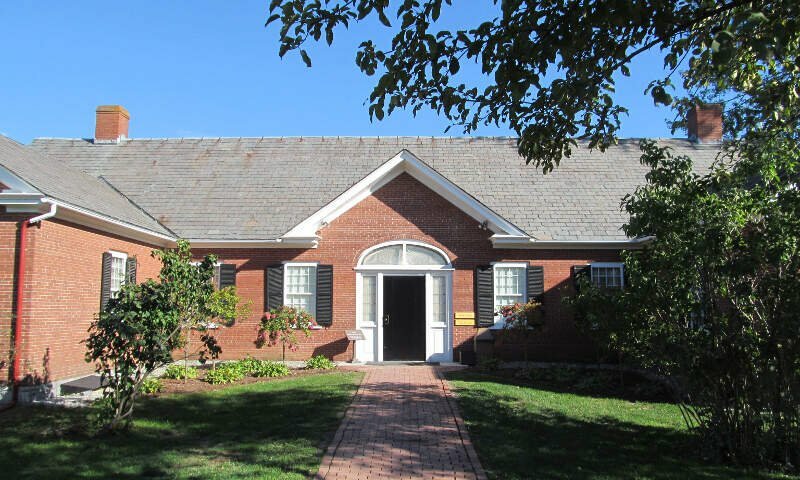 There's lots to do in MIddlebury. You can hike the trails at Middlebury Falls, cheer on Middlebury College' basketball team, and head to the spa all in the same day. And that, folks, is what we call safe, stress free livin'. And don't worry about locking your doors, here. There were only 46 crimes committed in "da bury' last year. And for all you online shoppers, it's the kind of place where packages from Amazon won't get stolen from your front porch. MIlton, situated in the northwest corner on the banks of Lake Champlain, is our fourth safest city in Vermont. 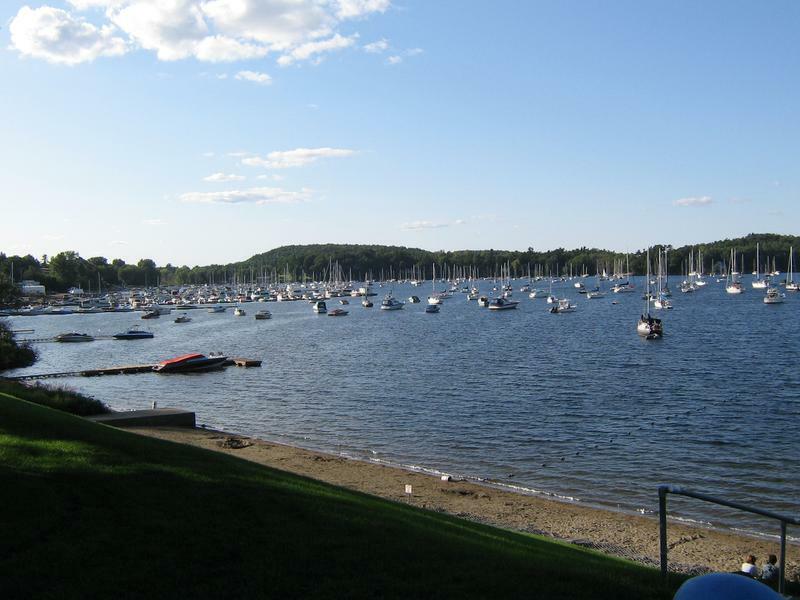 This little New England town is super family friendly and virtually crime free. It is one of the safest places to call home on our list. Milton's overall HomeSnacks snackability score was a whopping 4/10! Not surprising, considering their safety rating is an 8.5/10 and percentage of educated residents is 6/10. Busy people = less naughty people. If that doesn't say safe, we don't know what does. When Milton residents aren't busy keeping their neighborhoods safe by fighting off mosquitoes the size of choppers, they can be found whipping up some of the best butter and cheese. Probably the reason the scored a 6/10 on our job scale. We're pretty sure cheese and butter will never go out of style, and that's a good thing! Shine up those orange crosswalk pylons and slap a fluorescent orange safety jacket on this little village in Chittenden County, and call it safe. 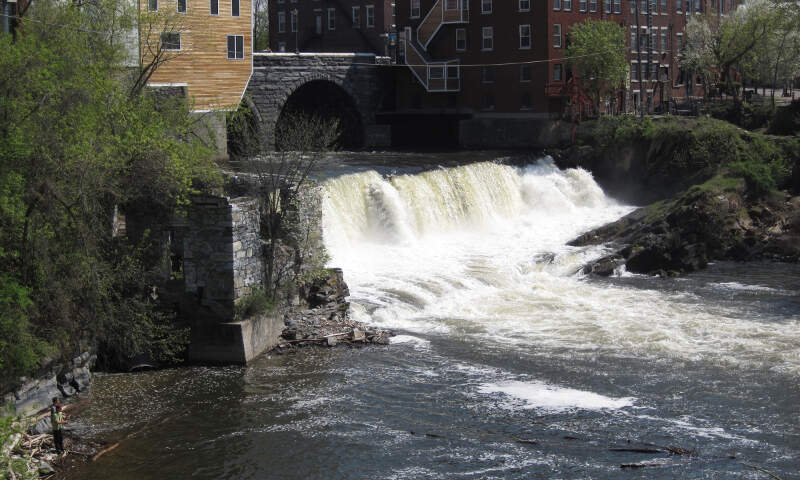 Nestled between the Green Mountains and Lake Champlain, the residents of our fifth safest city in Vermont, Essex, say their little village packs a big punch--not literally, though, because it's super safe. Essex is known for its scenic location, low taxes, and job opportunities. 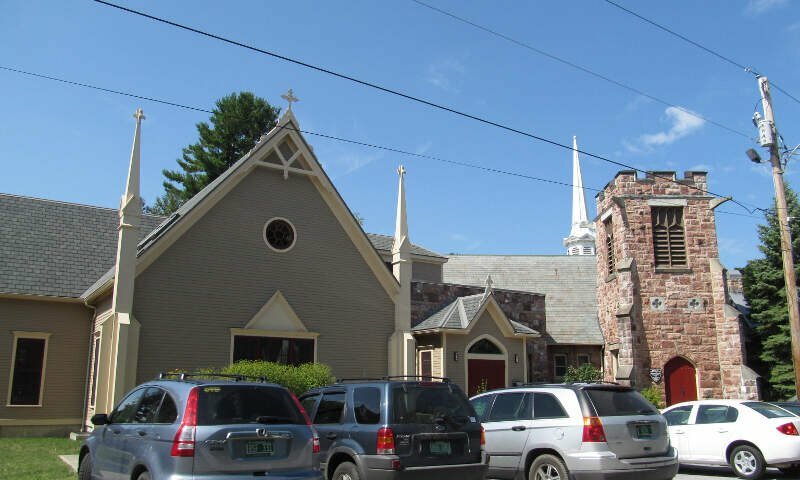 It's no surprise that its motto is 'Crossroads of Chittenden County': everyone passes through here to get a taste of its amazing restaurants and to try out its convenient, walkable downtown, and they still manage to keep it safe. It truly is a great place to raise a family. If you don't like people peeping through your windows, there is plenty of privacy in Essex. And if you love nature, it can be found as close as your backyard. Welcome to Williston! Our sixth safest city in Vermont according to recent FBI crime data and home to THE Ben and THE Jerry. The term SAFE takes on a new meaning in Williston. It's a family friendly village in Chittendon County where the (S)treets (A)re (F)or (E)veryone. The people here are super welcoming and there are a ton of safe, family friendly parks and activities. Heck, the worst crime committed in Williston is forgetting to pick up a pint of Ben & Jerry's Chubby Hubby on your way home from work. Whoa.... Safely look both ways at that Moose Crossing sign before you enter our seventh safest city in Vermont, cuz moose matter and so do you. 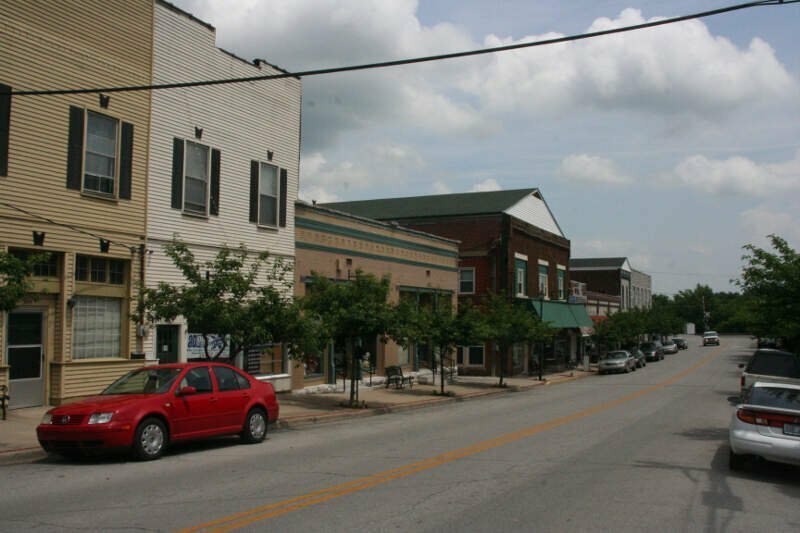 This is the quintessential Washington County town located in a valley within the Green Mountains. And not surprising, their snackability rating is off the charts. Their job market score is on point and their safety rating deserves a gold star! Northfield offers a city vibe with a laid back suburban feel. There is a real sense of community, here, and education is a top priority. In Barre Town they love their wide open spaces, their parks, their safe neighborhoods, and they take pride in the safe production of their maple syrup. Home to large granite quarries, picturesque mountain views, outstanding schools, and safe neighborhoods, this city is our eighth safest city. It's a place where work and play safely meet at the corner of Washington County and the foothills of the Green Mountains. Barre Town is so safe, that the only crime, here, is a bad haircut or a terrible outfit. Its small town charm delivers big opportunities to all that are searching for a safe place to call home. Barre Town's slogan should be: "Where It's Happening". They have modern recreation facilities, a progressive industrial park, and hard working, creative residents. So, if safe, family friendly communities that are happenin' is your cup of tea, you better hurry cuz Barre Town's homes are sellin' like hotcakes. Morristown is a little village located in north central Vermont in Lamoille County where the cows might actually outnumber the residents. Forget Wisconsin, we think happy cows live here. 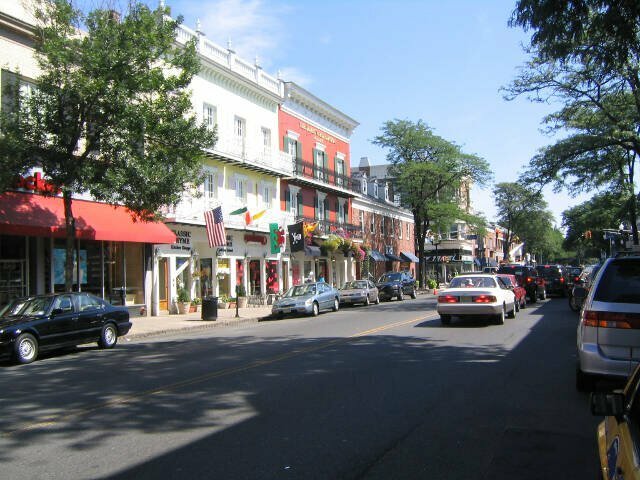 Morristown is one of those snowy villages; they average close to 150 inches per year. Wowza! According to their residents, the only dangers lurking in the shadows in this cowtown might be the occasional snowball fight. Keep that snow slingin' to a minimum Morristown we wouldn't want you to tarnish that impeccable safety rating. 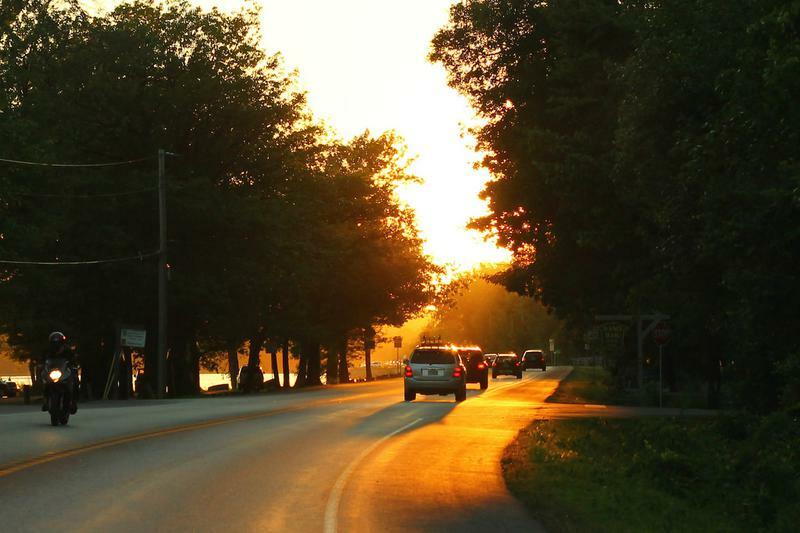 This little New England town is one of Vermont's fastest growing areas. Families and young professional are moving here at a rapid rate. So, grab the fam, and practice your cow tipping skills cuz there's always room for more. 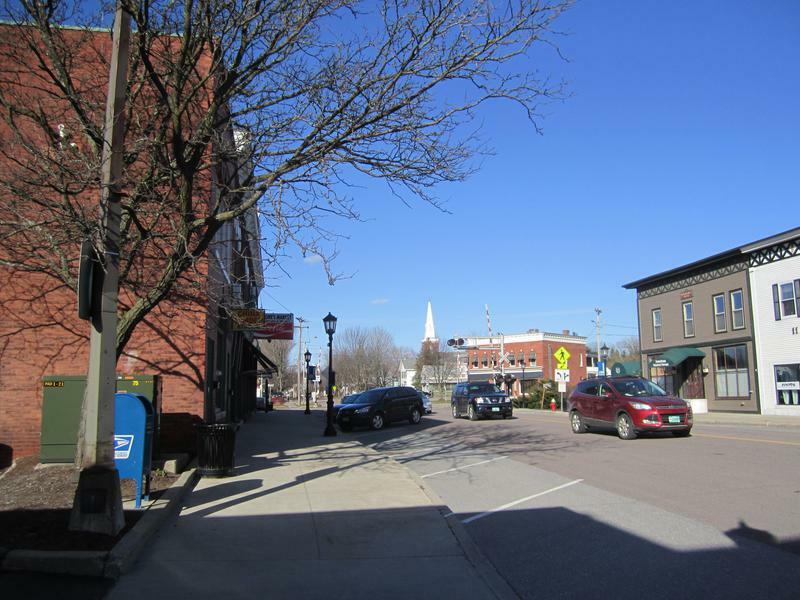 Colchester rounds out our safest cities in Vermont list coming in at number ten. They crushed our snackability scale with a out-of-this-world safety ranking and a gold star education ranking. Safe and smart! Not surprising since it's the home of Saint Michael's College, Albany College of Pharmacy and Health Sciences, and Southern New Hampshire University. You're gonna go far Colchester. More importantly, you won't hear 'hold my beer and watch me handle this" at their local Lake Champlain beach bar. And if you go out on the lake in this Chittenden County town, you can be pretty sure that no one is going to toss you overboard and steal your boat. This city is so friendly and safe that they only had 140 crimes to report last year. Looking at the data, you can tell that Shelburne is as safe as they come, according to science and data. But as most Vermont residents would agree, almost every place here has its safe and not safe parts. So just make sure you're informed ahead of time.